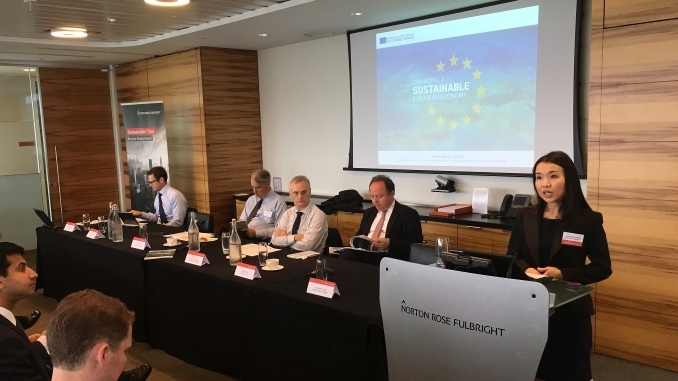 Hosted by Norton Rose in London and held under the Chatham House Rule, the meeting was convened as part of a consultation process on the HLEG’s recommendations, which were discussed at a hearing in Brussels on Tuesday. Nick Robins, UNEP Inquiry co-director and former head of HSBC’s climate change centre of excellence, said the assumption is now that sustainable development is the “business model” the EU wants to adopt against the background of a global “race to the top”, noting that the HLEG was set up after the G20 Hangzhou summit in September where China pushed its environmental initiatives. 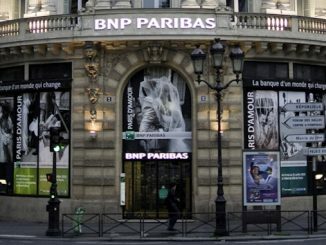 A bank representative agreed that it has been good to see high level support from the Commission, but asked how politicians can be persuaded to use the regulatory framework to achieve the sustainability goals, noting that financial authorities in some countries in the centre of Europe are against this. Kidney said he had recently been in discussions with Germany’s financial authorities, for example, and had heard encouraging things. “When the Bundesbank starts moving, you know that the world is actually shifting,” he said. Fisher said a lot can already be done by supervisors now (under Pillar 2), without the need for new laws or rules, by treating climate-related exposures as a material financial risk – for example, they could be included in stress tests and hence potentially be reflected in higher capital requirements; they could also be addressed by supervisors as an aspect of governance and risk management, or business model risk. He noted that central banks such as the Bank of England and De Nederlandsche Bank were already starting to act on this, but that there needed to be similar action across Europe. Fisher said that an increasing number of regulators had publicly recognised that climate risk is a “mainstream financial risk”, and that some investors – such as those in German utility RWE – had already lost money as a result. 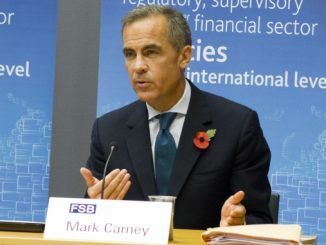 However, he said that reflecting such risks in (Pillar 1) capital risk weights is very complex, and his comments suggested that moves to penalise climate risks and stranded or brown assets would be technically easier than any easing of requirements for sustainable financings – although there is no intention to increase the overall amount of capital in the system. Finding ways of positively supporting sustainable finance in a balanced way is therefore an open challenge, said Fisher. 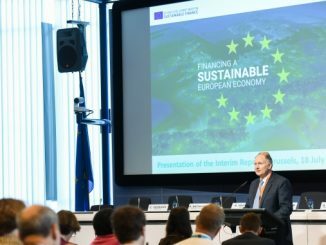 Whether or not the EU is prepared to have lower capital requirements than economic risks would imply, in order to achieve climate goals, has been identified as a key area for consultation. 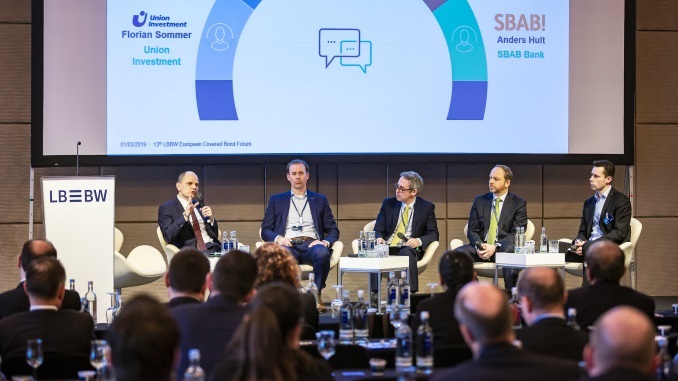 While regulators would say “absolutely not”, Fisher said there is some support in Europe for such a stance – even if there is a risk of undermining the risk-based regulatory system. He noted that the EU has form in this area, having previously cut capital requirements for SME lending by 25%. In particular, some parties have proposed lower risk weights for green mortgages, but the HLEG did not recommend any specific measures that would reduce such capital charges for banks, with Fisher noting that there is not yet sufficient data to recalibrate standard risk weights or internal models in the normal way. He said some banks also feel that such lower risk weights would not move the dial sufficiently to make a difference and that other policy actions (on housing taxes, for example) might be more effective. 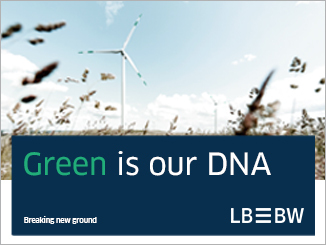 The EU High-Level Expert Group (HLEG) on sustainable finance delivered a “manifesto for far-reaching change” in the form of its final recommendations to the European Commission today (Wednesday), with a call for an official EU Green Bond Standard to be introduced this year.